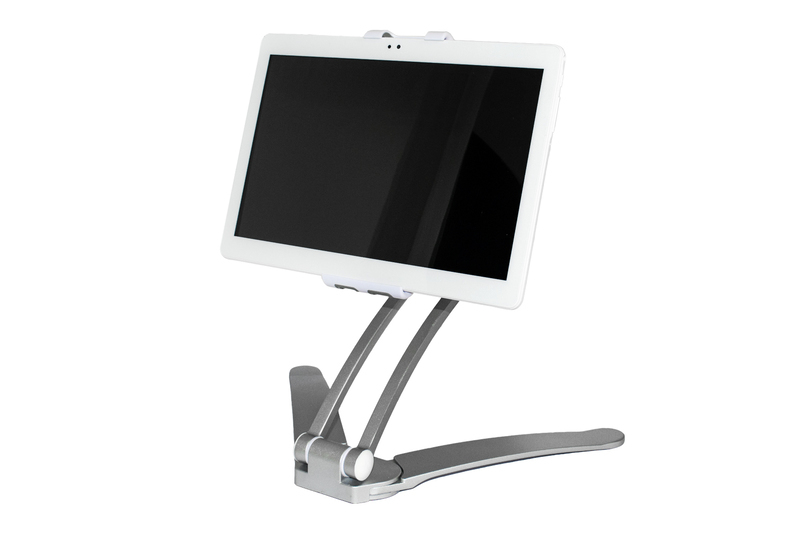 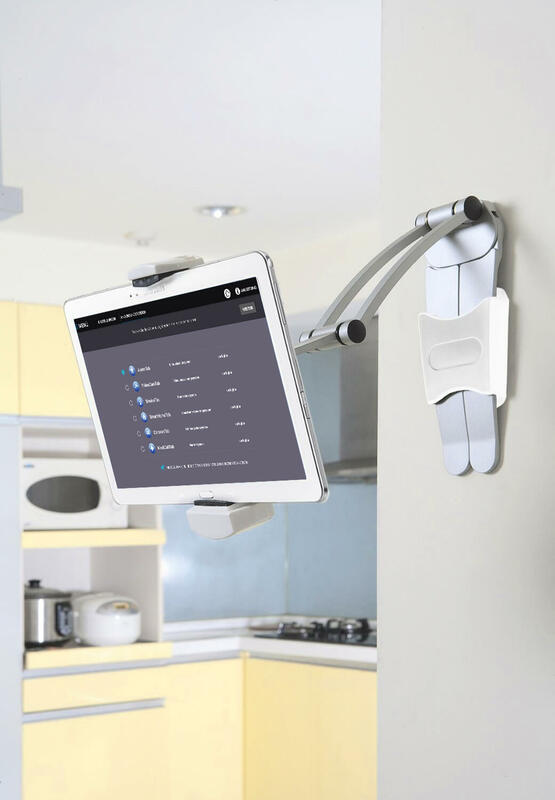 The tablet holder can be flexibly used as a wall mount or a stand-mounted. 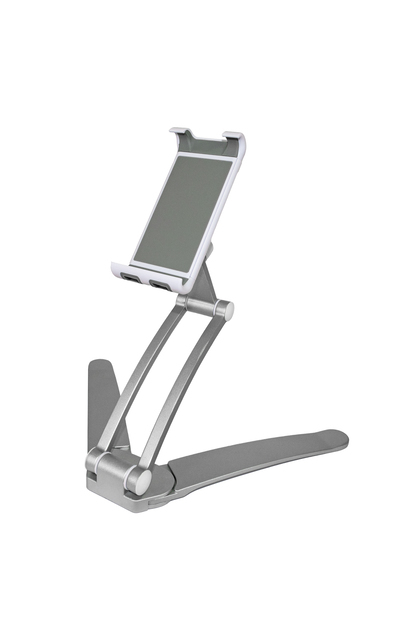 The supplied USB cable (1 x micro USB angle plug for the tablet / 1 x USB cable for connection to a power supply adapter for the 230V power supply) allows the holder to be used immediately as an alarm center station without any additional accessories. 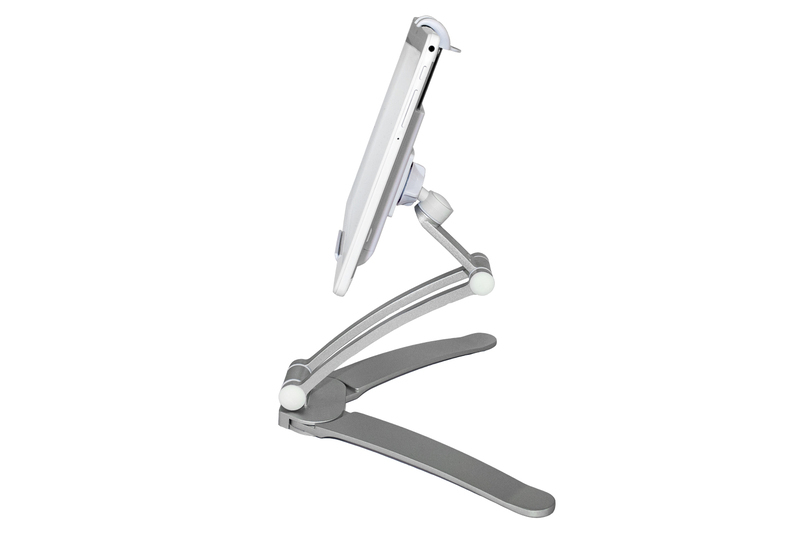 360° adjustable bracket for best viewing angle and positioning. 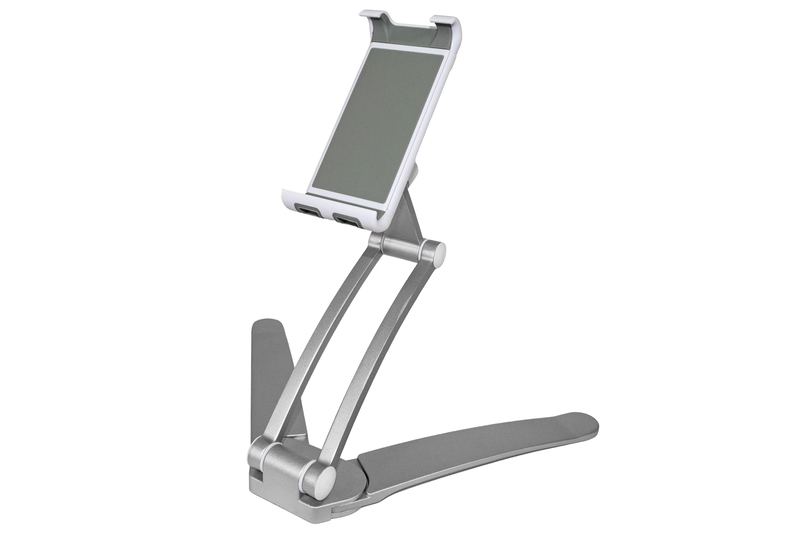 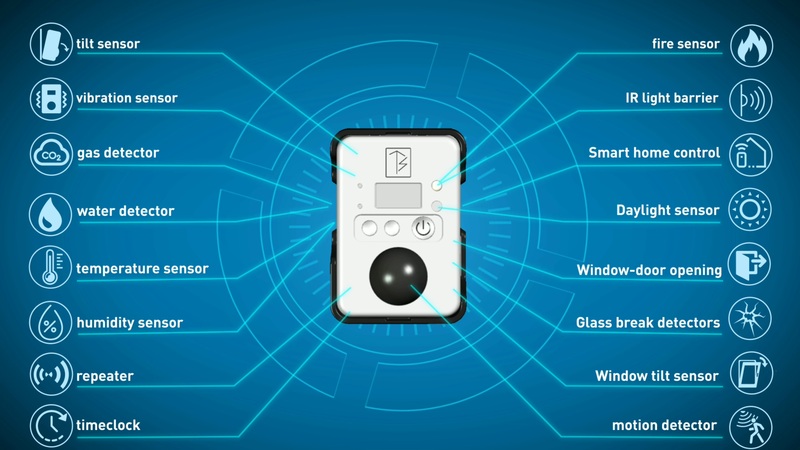 Simple release button on the bracket allows insertion and removal from the control panel. 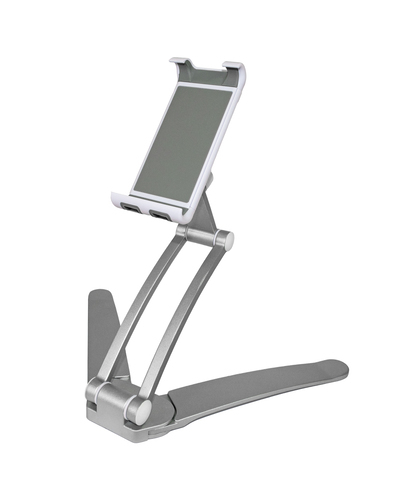 Tablet sizes from 7 "to 11" inch fit easily into the holder.